Earlier, Chancellor Sebastian Kurz said that a former Austrian colonel is suspected of having conducted espionage for Russia. Russia's Foreign Minister Lavrov criticized Vienna for using "megaphone diplomacy" instead of traditional diplomatic methods. The Salzburg prosecutor's office has just begun an investigation into alleged Russian-backed intelligence activity, although it's difficult to estimate how long this will take, prosecutor's office spokesman Robert Holzleitner said. The former officer accused of spying for Russia may be sentenced up to 10 years in prison, according to a prosecutor's office spokesperson. "We are checking the information in all its aspects, especially as the crime of divulging state secrets. This is a crime that is punished in our country by up to 10 years in prison," Holzleitner said. Austrian Chancellor Sebastian Kurtz said earlier on Friday that the former Austrian colonel was suspected of conducting intelligence activities on Russia's behalf for over two decades. Austria's Russian Embassy has declined to comment. 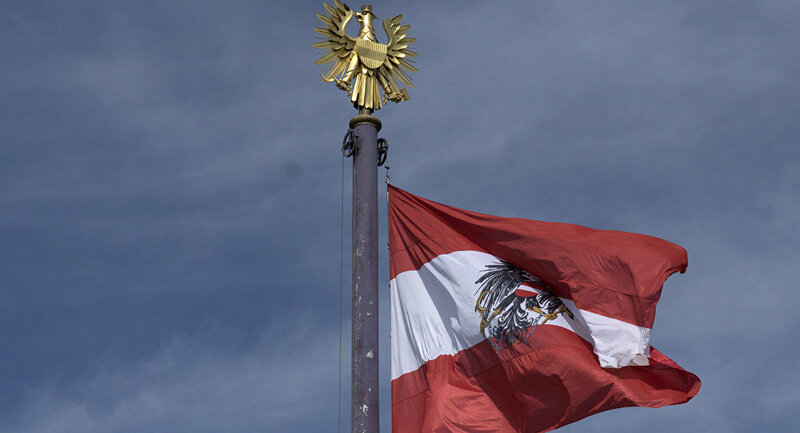 The temporary charge d'affaires of Russia in Austria was summoned to the Austrian Foreign Ministry. The suspect reportedly received 300,000 euros from his alleged employers in Russia. Russian Foreign Minister Sergey Lavrov said Friday he was unpleasantly surprised by the information about the situation with the ex-colonel. Austrian Ambassador Johannes Aigner will be summoned to the Russian Foreign Ministry later in the day. 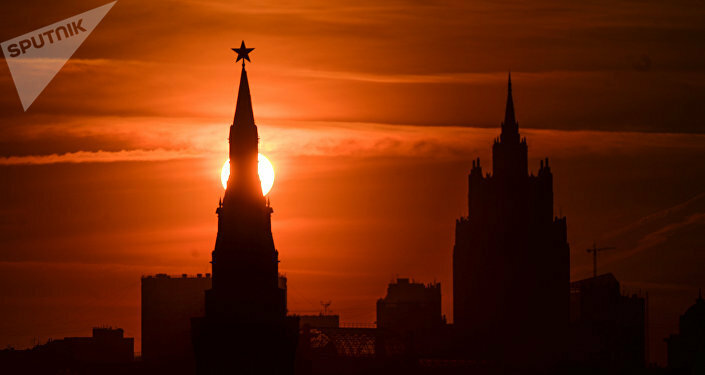 The SVR, Russia's foreign intelligence service, has refused to comment on the Austrian Chancellor's accusations. An Austrian ex-colonel suspected of spying for Russia was recruited in 1988 in Tehran, Austrian media reported on Friday. According to Kronen Zeitung, the ex-colonel was sharing information with Russia for about 20 years. Moscow, in particular, was especially interested in receiving data on Eurofighter jets. Presse newspaper, on its part, claims that the Russian side provided the suspect with technical equipment for passing information. The media outlet assumed that it could be an ordinary all-wave receiver used for transmitting coded information. The Austrian counterintelligence service received the information about the ex-colonel's activities from the German intelligence service, Standard newspaper said.